Buffdaddy Nerf: Buzz Bee Updates - My Thoughts, and Availability News! Buzz Bee Updates - My Thoughts, and Availability News! In case anyone missed the scoops on blogs the past few months, Buzz Bee Toys has lots of new products in the works. They've now updated their website accordingly! Blasterlabs had the privilege of getting high-resolution images of many of the new blasters, as well as prices. 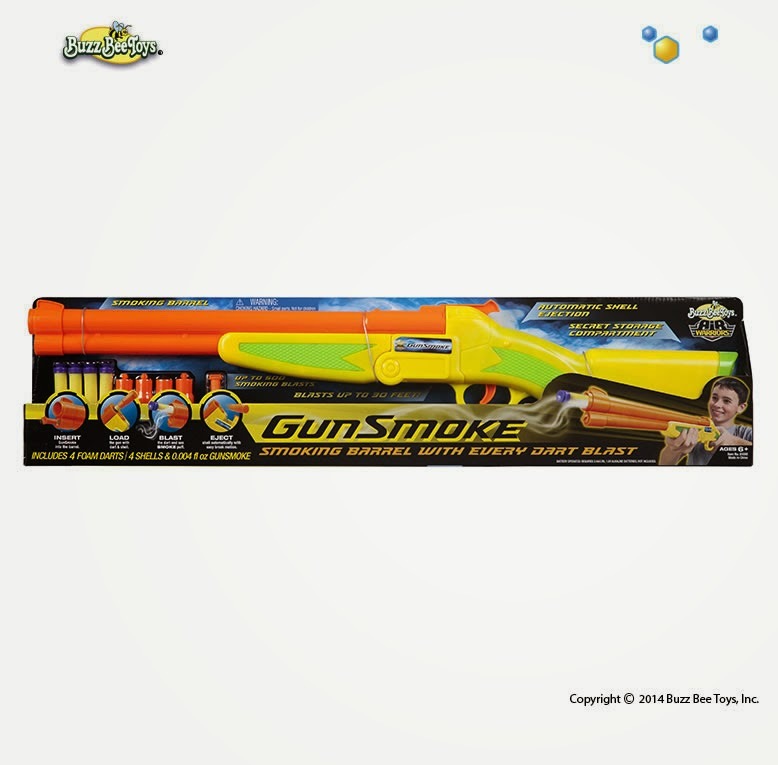 Many of the new blasters are just $10, including the new Blastzooka rocket launcher. 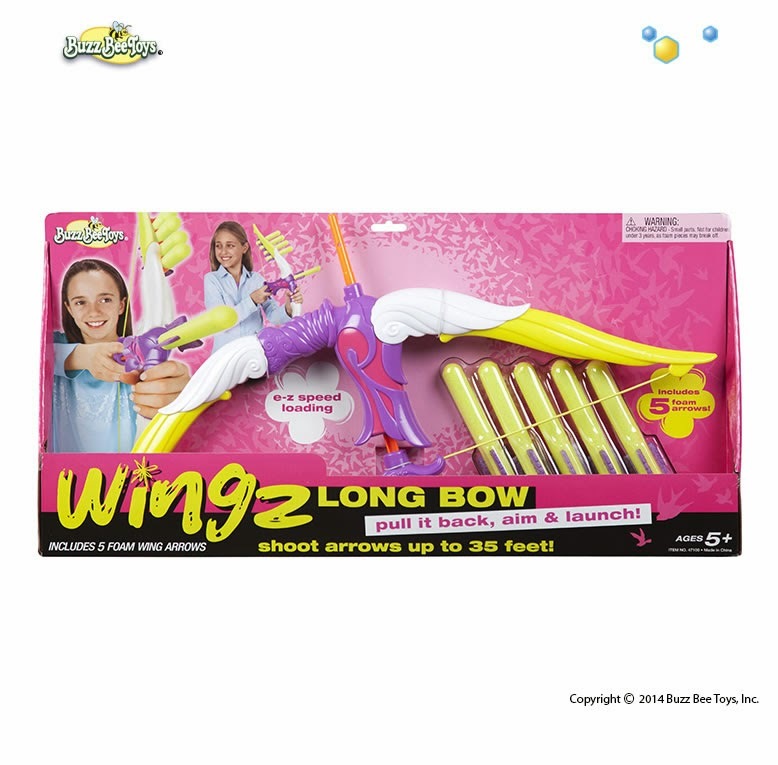 In addition, Buzz Bee is joining the rush to market blasters for girls with their "WINGZ" product line. In addition, after searching through several customs declarations, I can confirm where some of the blasters will appear! Note that this list is not indicating exclusivity - the Predator isn't going to to only be at Kmart, for instance. We just know it's going to be there. Personally, I'm excited for all the new offerings. Looking at this purely from a marketing standpoint, blasters like Gunsmoke, Predator, and Vampire Hunter should be solid sellers, with their "gimmicks" actually adding to their appeal, especially for the cosplay crowd (as well as younger kids). The Vampire Hunter and Blastzooka are both pressurized air blasters that should please modders out there in addition to the child target audience. 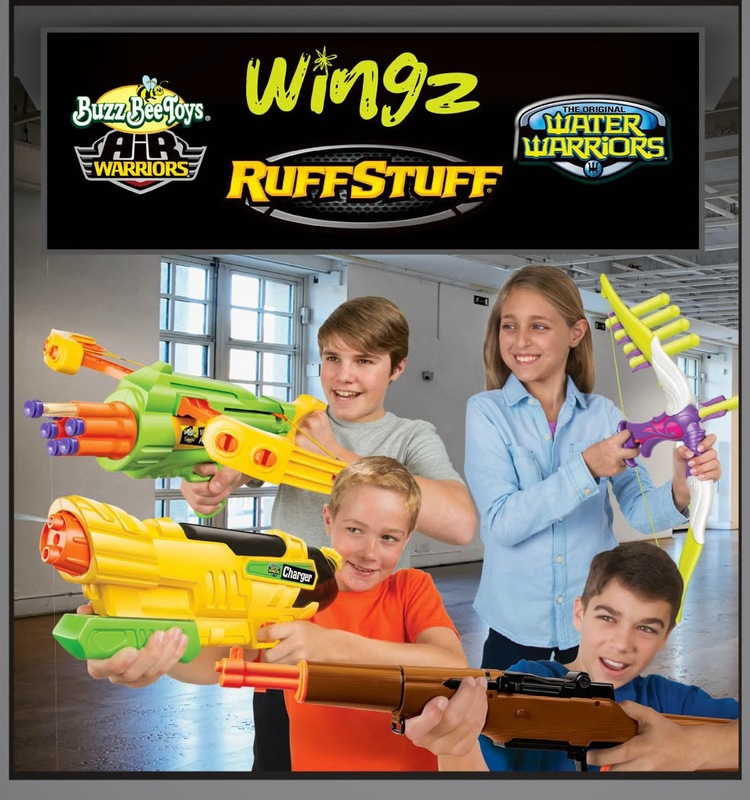 With the smashing success of Nerf Rebelle, I'm not surprised by the appearance of the WINGZ line, although I do question how well it will fare in sales. In terms of performance, the Dart Launcher (a Stunt dart launcher clone) should be an excellent value, since the original blaster could easily hit 50' flat, in a small package, for only $6. The Long Bow might also be great for shooting darts; unlike the Nerf Heartbreaker Bow, this blaster looks to have an actual plunger that you pull on. That should make it both easier to aim and easier to fire. I thought it was confirmed that the Vampire Hunter is not an air pressure blaster? It IS air pressure. These blasters have already appeared in Singapore, and internal pictures were thrown onto the "Nerf Modders Welcome" Facebook page. I really impressed after read this because of some quality work and informative thoughts. I just wanna say thanks for the writer and wish you all the best for coming!.